Remember how I’m on a mission to work on my dark circles? Well, it’s time to try more food on the face! This time it’s fennel. Before you think I’m crazy – this recipe comes via Martha Stewart so it must work! Remember Whole Living? Loved that magazine. I felt healthier just reading it. I pulled out this homemade toner recipe ages ago and finally got around to making and trying it out. Why fennel? Well, it has been used for centuries to soothe upset tummies. But it can also rejuvenate skin and reduce inflammation – perfect for the eye area. 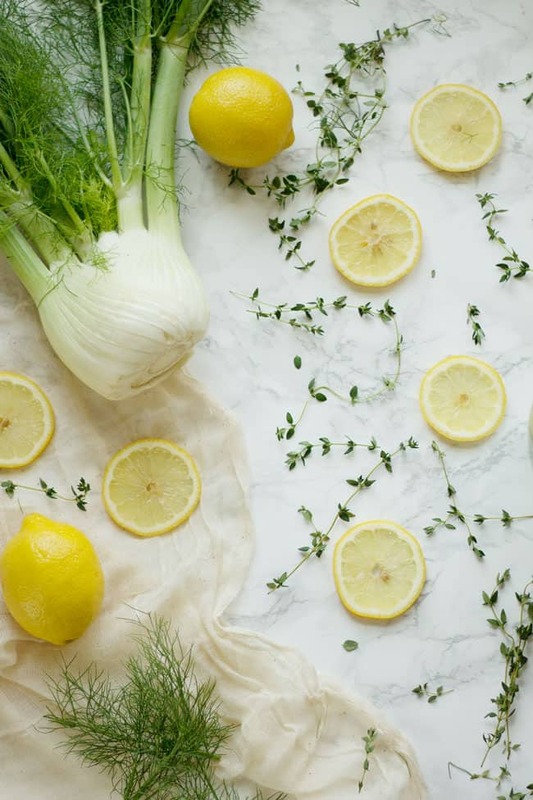 And did I mention that fennel reduces puffiness? This stuff is a goldmine! Which is awesome, because I would much rather wear fennel on my face than have to eat it. Bring the pureed fennel, thyme and enough water to make it liquidy (1/4 to 1/2 cup) to a boil in a saucepan. Note: the original recipe did not call for water. But trying to boil just the pureed fennel end up with a gloppy mess that no way was I putting on my face. Turn off the heat, add the lemon juice and let it steep for 15 minutes. Strain out solids and transfer to a covered jar and let cool. Apply with a cotton ball under the eyes. Do not rinse. Toner will keep in the fridge for up to 10 days. 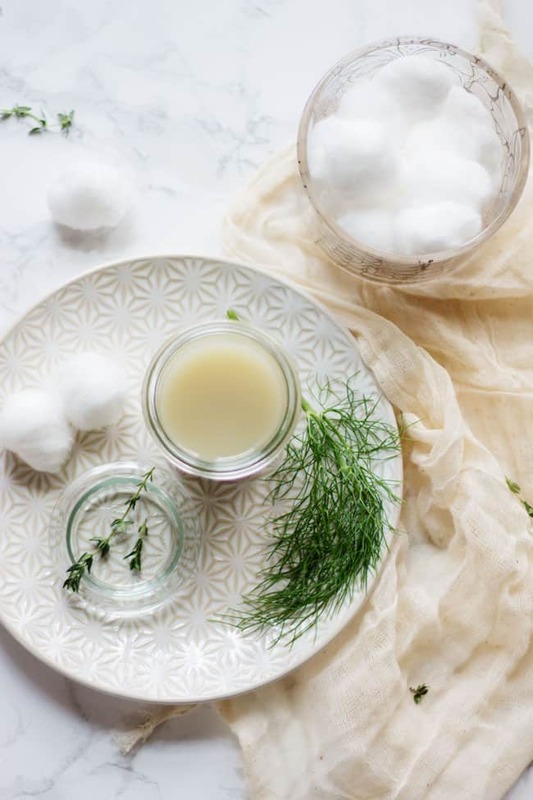 This homemade toner is awesome for summer, when you want something light and cool on your face. I apply it straight from the fridge (via a cotton ball) and it feels heavenly. Plus it smells pretty great too (if you like licorice), and the soothing smell is supposed to reduce stress and tension. 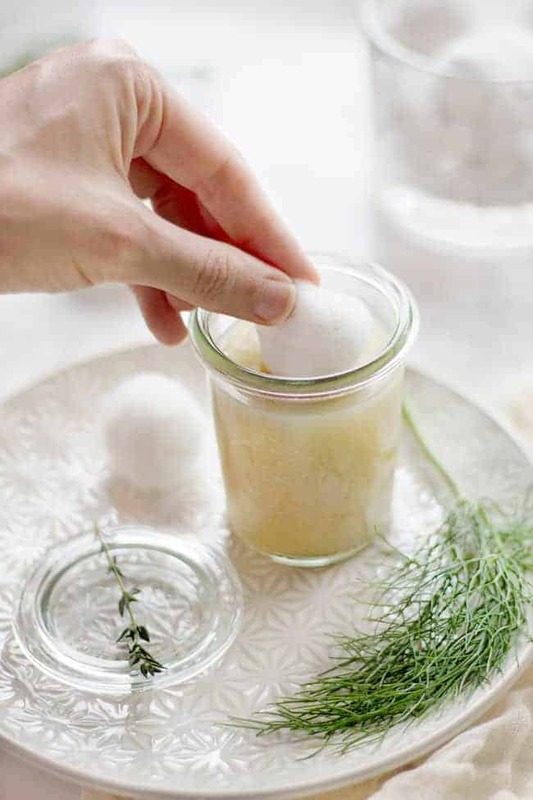 What homemade eye brightening tricks have you tried? Can I use jar fennel seeds? I will give this a try. Its a good idea to make this toner, but i have a few questions to ask. Is the white part of the fennel or the green part is used to boil? How long to boil the ingredients? How much of the fennel is needed, how many gram? 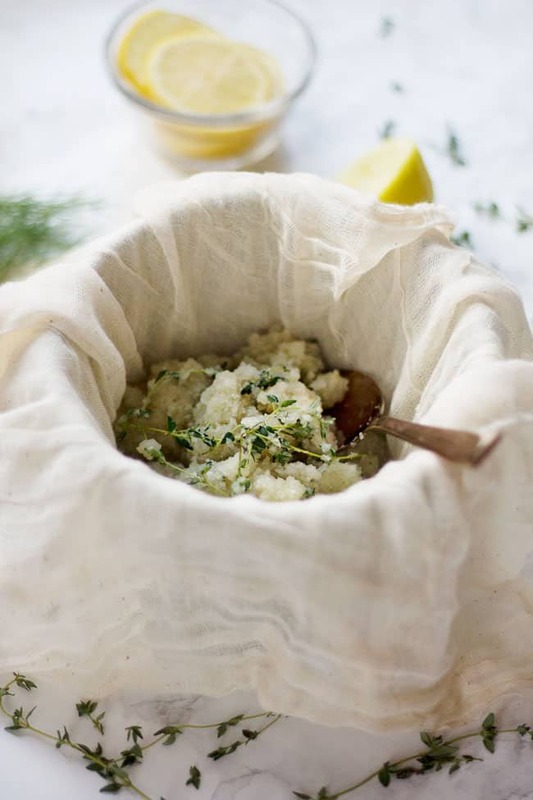 How did you puree the fennel? I’m currently doing it in my blender and NOT having the best of luck!!! I bought a facial cleanser (Eden glycerine and rosewater) a friend of mine said I can infuse lemon in it, is it true? I’m skeptical about it because the product contains alcohol. This seems really neat. I have actually been looking for a new toner! I have combo and sensitive skin. Can I use it in the winter as my skin just dries up so bad. Such a great idea! I take note of it! I miss Whole Living. :( That was my favorite magazine! I’m attempting to grow fennel even though I don’t like to eat it (I guess I just wanted a challenge? ), so maybe I will use it for this! What a great idea. You have a wonderful blog. I’m constantly battle with my dark circles so I’m definitely trying this! I have to get some fennel to make this too! So handy and awesome! Now you should add a skin care product line to your jewelry line!